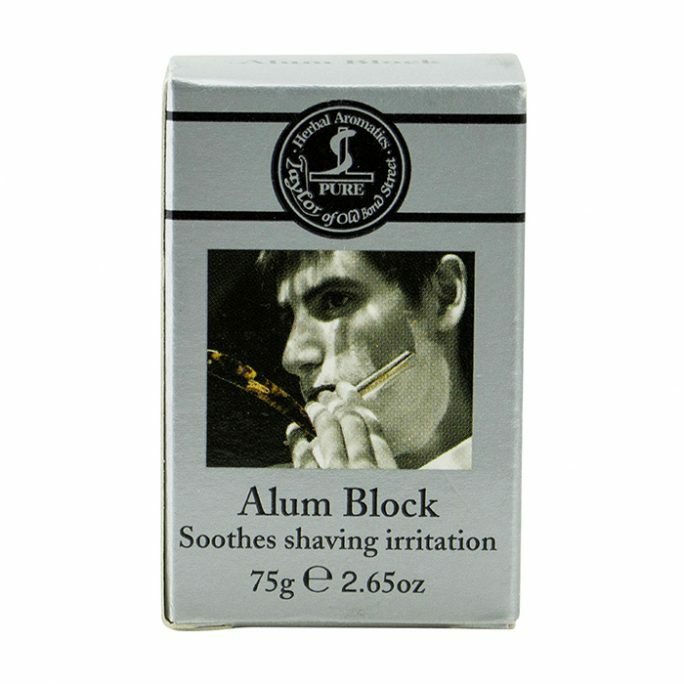 You can rely on Taylor of Old Bond Street to keep you smelling great and feeling confident. You know this enduring brand by its premium fragranced products, such as this classic Taylor of Old Bond Street Sandalwood Talcum Powder. 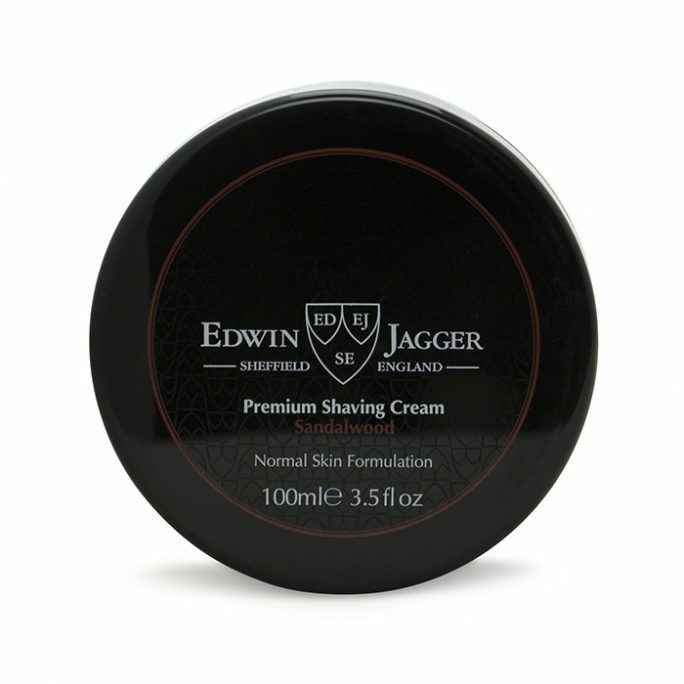 The talc powder is sandalwood scented, providing a masculine finish to your grooming routine and working well with your other Taylor of Old Bond Street or sandalwood-scented products. 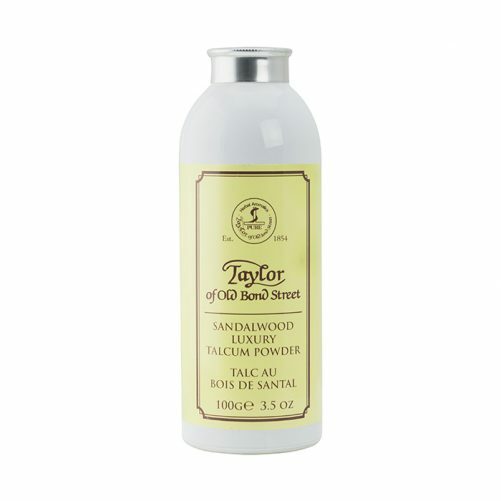 Use the Taylor of Old Bond Street Sandalwood Talcum Powder after your bath or shower for a fresh sensation all day long. 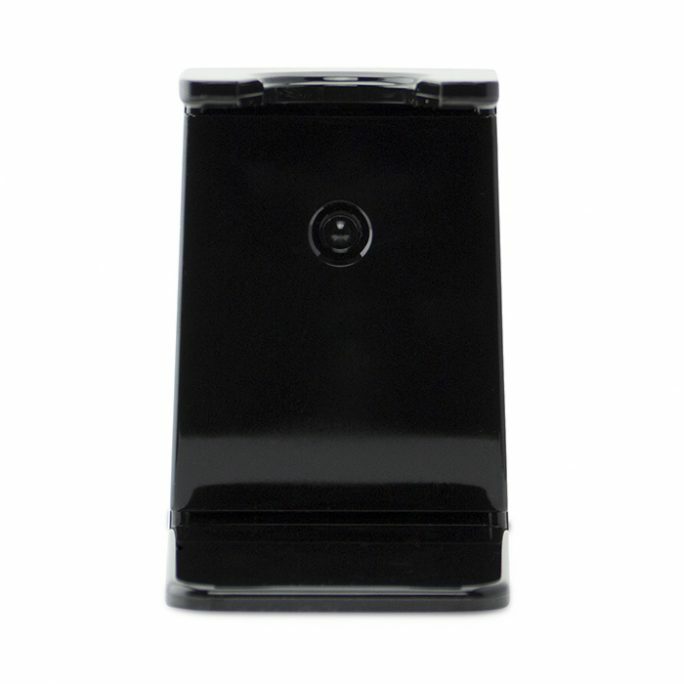 The powder prevents and absorbs moisture. It also softens your skin and prevents odor better than the drugstore brands. But Taylor of Old Bond Street Sandalwood Talcum Powder does not leave you smelling like a baby. Using this powder you smell fresh, clean and stylish with the confidence for closeness any time of day. Use in your shoes for freshly scented feet, even in hot weather. 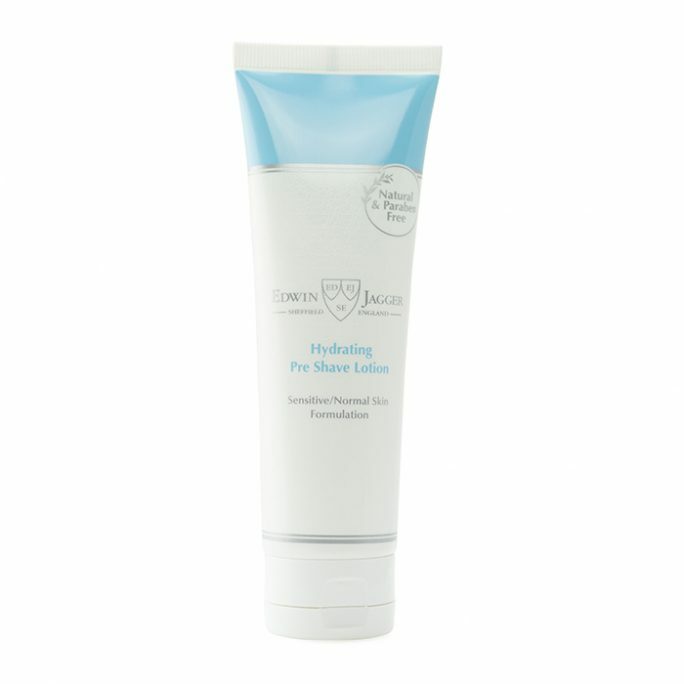 Available in 3.5oz bottle with 100g of talc, this powder will quickly become part of your daily routine. 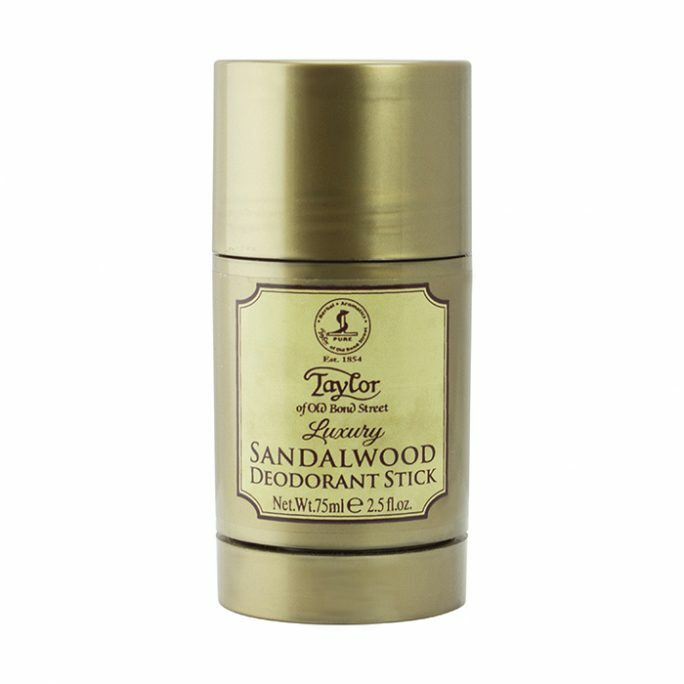 Like all of their products, this Taylor of Old Bond Street Sandalwood Talcum Powder is made in the brand’s home of England. 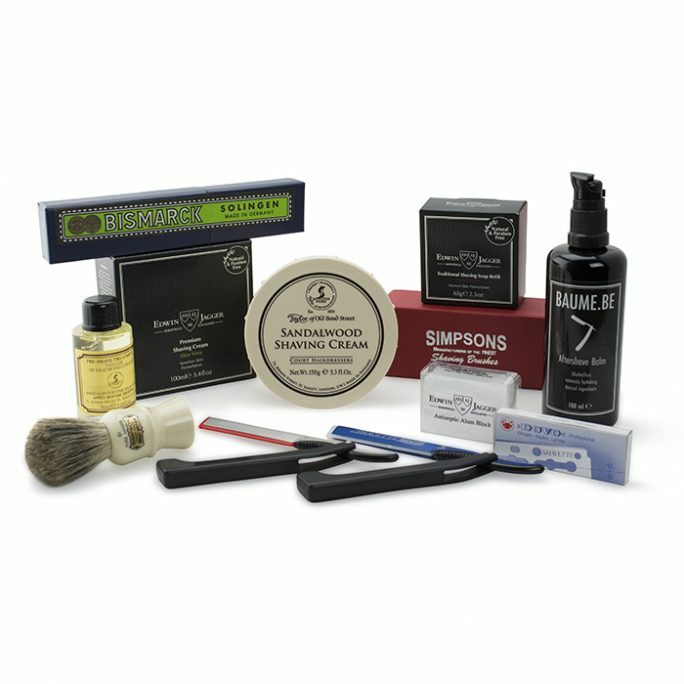 With each use you are engaging in over 160 years of men’s grooming history. Since 1854 Taylor of Old Bond Street has made products to highly exacting standards for distinguished gentleman who want to look and feel their best. 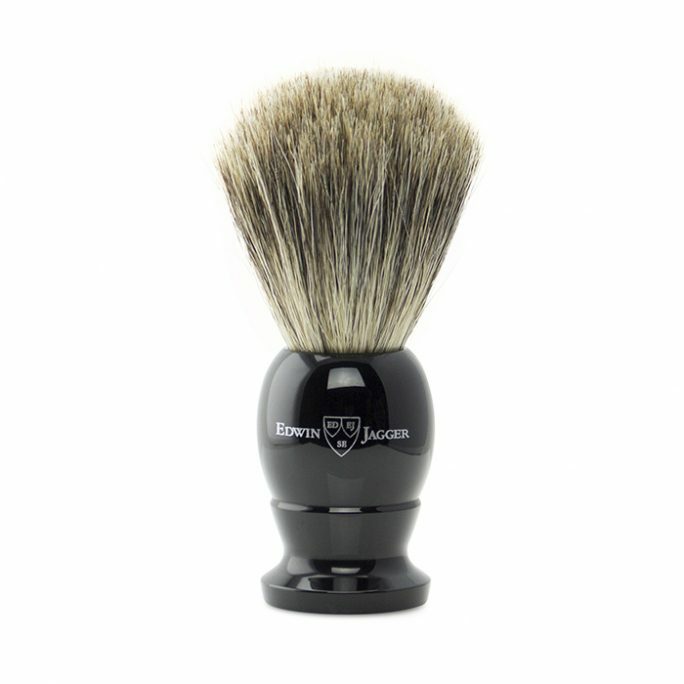 The exceptional product line includes aftershave, shaving creams, lotions and other quality mens products featuring elegantly masculine scents like the woodsy fragrance of sandalwood. Speaking of history, there are few brands as well-established in men’s style as Taylor of Old Bond Street. 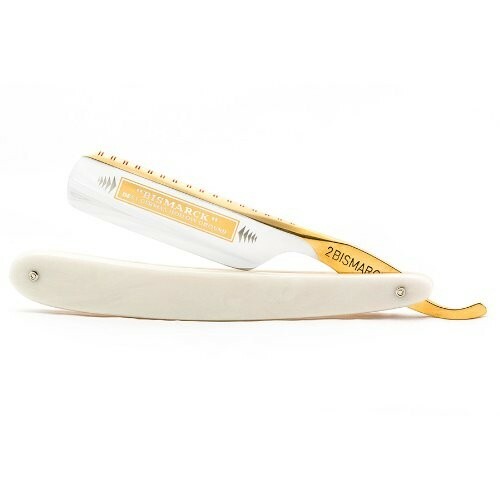 Jeremiah Taylor launched his brand on September 1, 1854 as an answer to gentlemen’s grooming needs of his day. His highly reputable salon gained accolades throughout fashionable London as the place where British Society gents gained the grooming products and services they needed for upscale appearance. 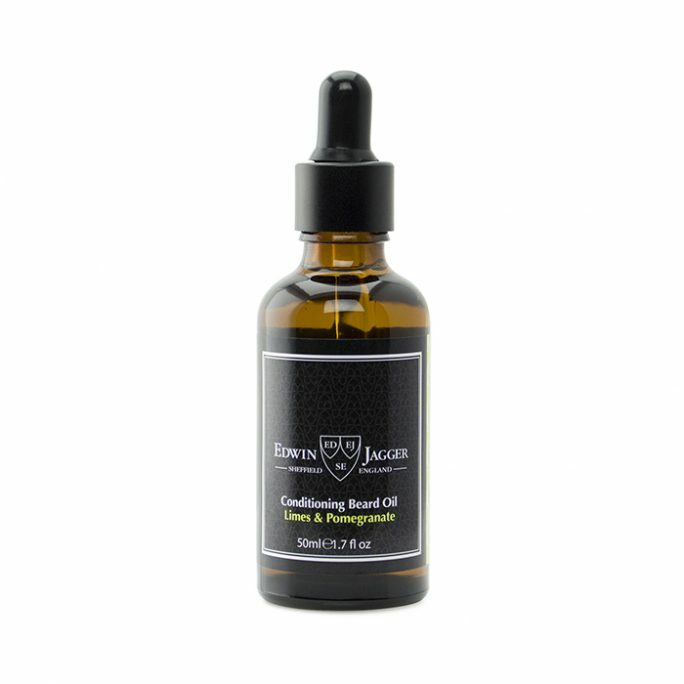 Originally known for botanical extracts, the line continues to produce well-fragranced men’s grooming products for modern gentlemen. The sandalwood fragrance is a classic with top notes of liquid amber, geranium, lavender and rosemary. These scents gain support from heart of carnation, orange blossom and fern atop patchouli, vetivert, powdery musk and rock rose. 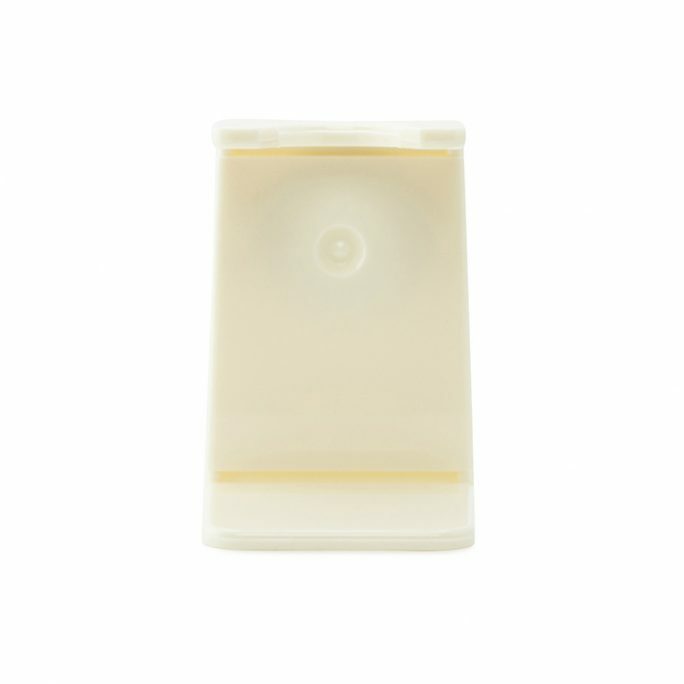 Contains botanical oils of cedarwood, geranium, guaiacwood, lavandin grosso, patchouli, vetiver and rosemary.